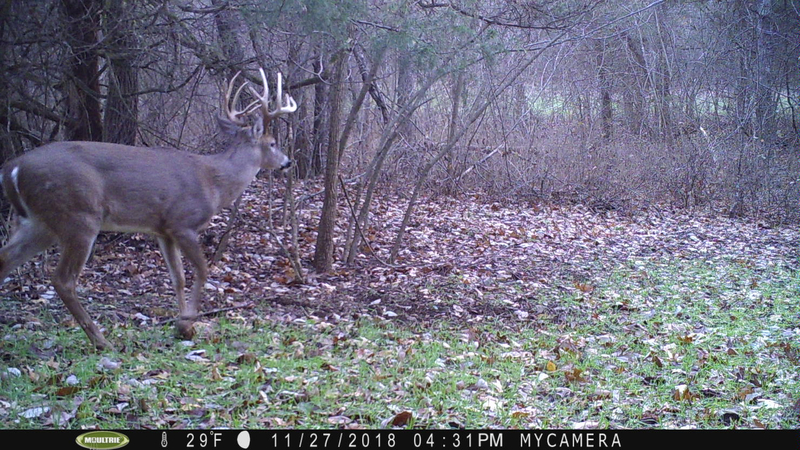 He's going to be an absolute stud next year! You'll have to post pics of his growth next year. What part of the country are you from ?? 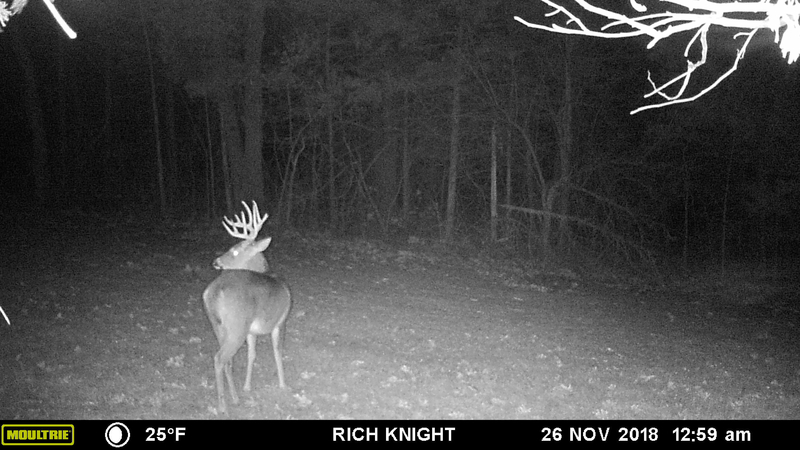 If he makes thru to next year he will sure be good breeding stock ! Southwest Missouri. 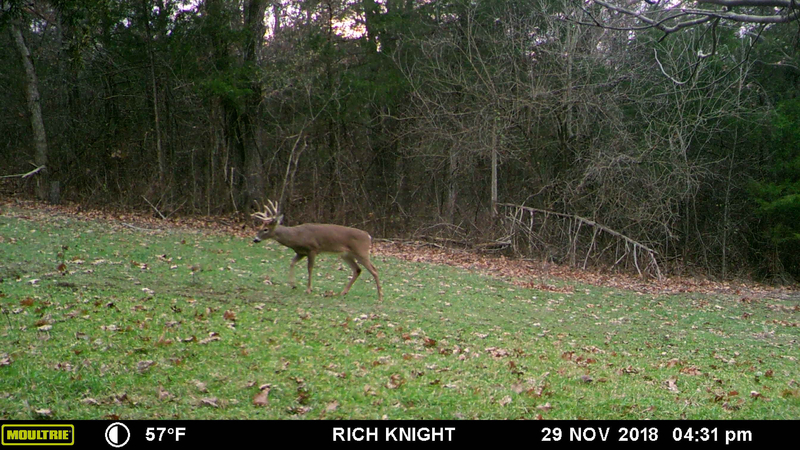 Not seen him since end of Dec, hopefully he comes to eat the clover that has really greened up the last couple days.